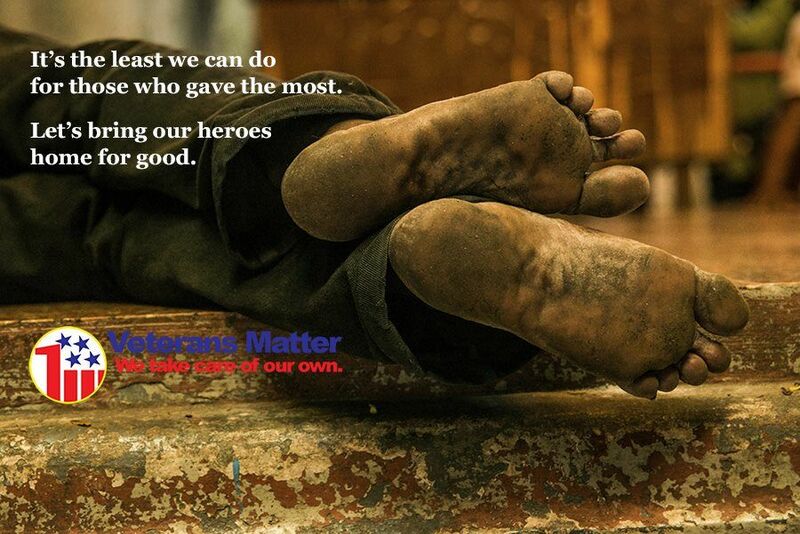 Every donation makes a big difference and is appreciated by the veteran you help house. You will provide your homeless veteran with the key to a new home and a fresh start. First Nation Group has committed another $200,000 for 2019 as a match to your donation. 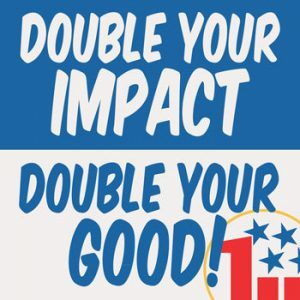 To double your impact just check the box in the donation form. Thank you First NationvGroup for being heroes to America’s heroes! *If you donate by check “First Nation Match” in the memo.